Maggie's Big Home: Groundhog Day: Real or Make-Believe? Groundhog Day: Real or Make-Believe? Fiction or nonfiction? Real or make-believe? Fact or fantasy? These are all phrases for an important early learning concept: Could this really happen? And what better time to encourage child thought about make-believe events versus real-life occurrences than Groundhog Day! This book is pretend. There is a talking bear. After this, you can introduce your child (or children) to Groundhog Day. Tell the story of the little creature, Punxsutawney Phil. We encourage you to use the name, Punxsutawney, as our experience tells us that young children often delight in saying unusual multisyllabic words. Practice this with them and watch the joy when they share this name with others! Discuss that a real groundhog will come out of its hole. Ask children if the groundhog can really tell us what the weather might be for the next several weeks. Some children may have valid reasons for answering yes. We encourage you to accept any reasoning. The key component is for children to verbalize support for a position. 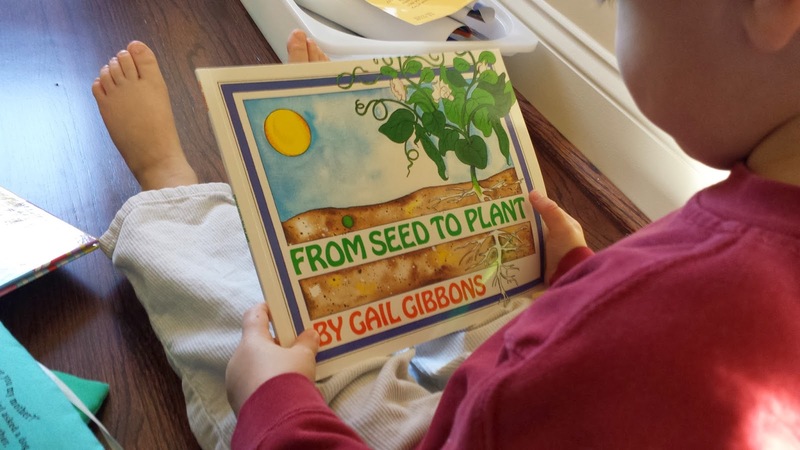 It is important to remember that children should learn to give reasons for what they think. As you look forward to the big day, have children make their own groundhog, popping out of a hole. Use a cup for the groundhog burrow. I use white cups for snowy areas and brown cups for other spots. 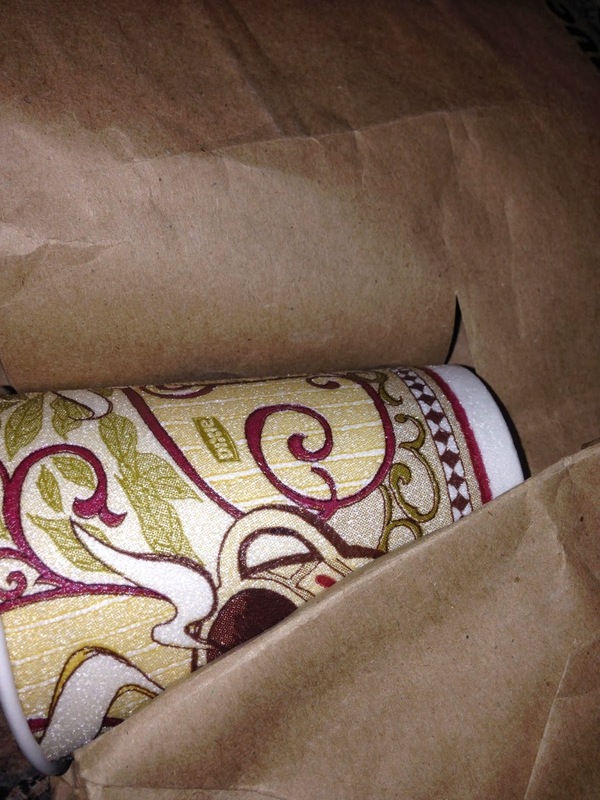 You can cover the cup with brown paper from a recycled bag as shown below. 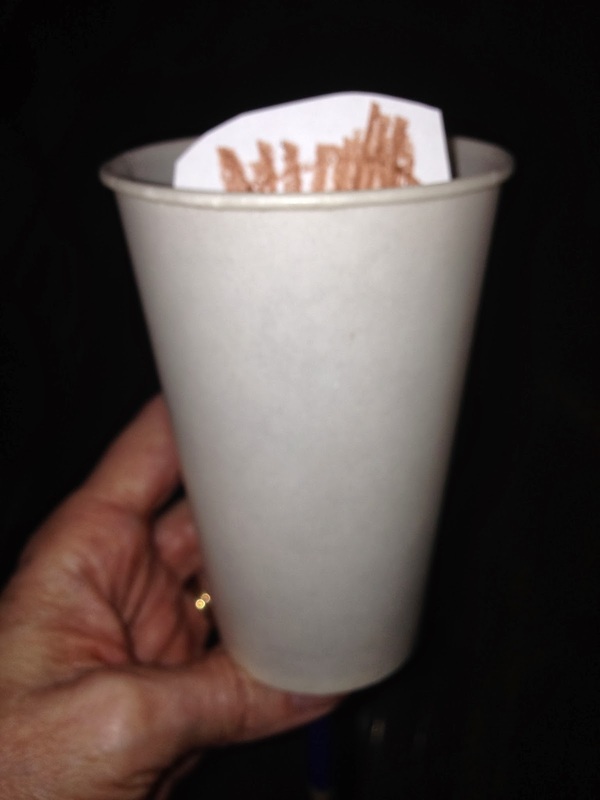 Cover any disposable cup to make it brown or white. 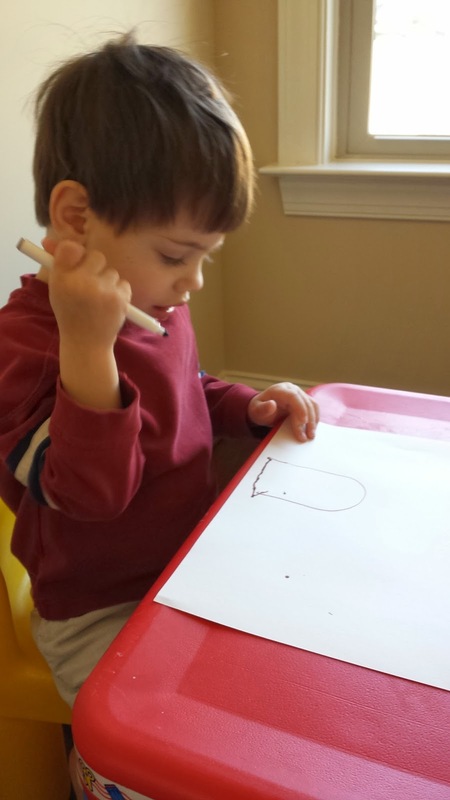 Give children an outline of a groundhog or have them draw one of their own. Children can draw their own animal or you can help them. Cut out the animal. 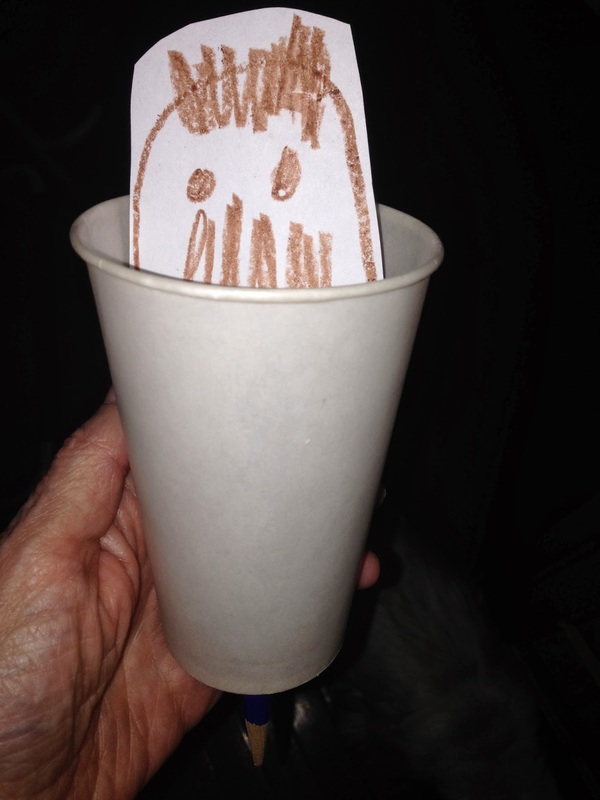 Next, poke a hole in the bottom of the cup and tape the groundhog to a craft stick or pencil. 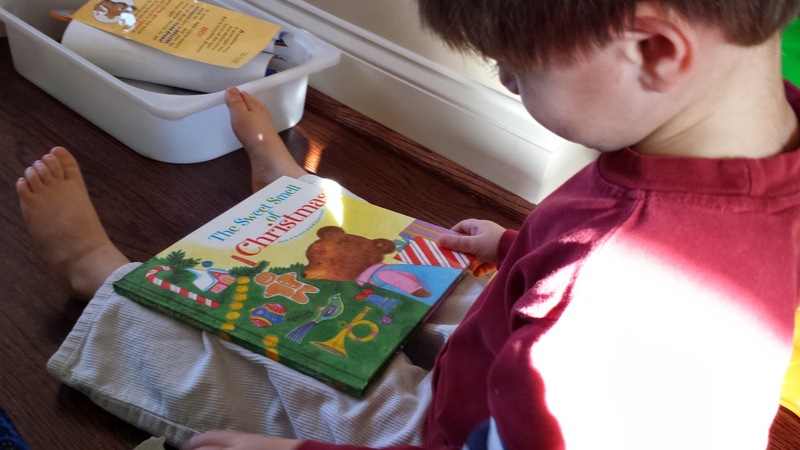 Your child can move the groundhog up and down to peek out of its hole. Remember, this is a valuable opportunity for children to experience the concept of up and down or in and out. The groundhog is in its hole. The groundhog is out of its hole. It is up. Right there from his snowy winter fort? And looks at the scenery all around. Into his burrow this fellow flees. For 42 more freezing days. Then “Spring is here!” we all can shout! For weather advice in February!